Before it can be sold, the neglected property must be renovated. Wendy and Jackson move in - temporarily, she reminds him - in order to fix the place up before Christmas. But the charming town, along with local craftsman Caleb Colton, pulls on Wendy. 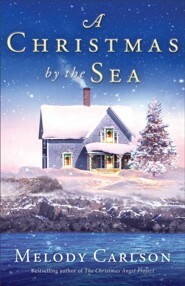 She knows that the most responsible thing to do is to sell the cottage and return to Ohio, but the lure of the sea - and a fresh start - is hard to resist. 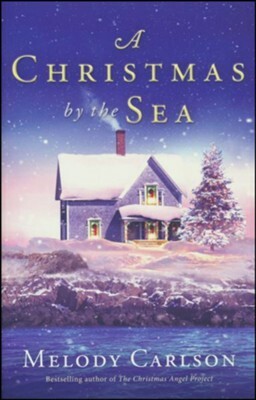 I'm the author/artist and I want to review A Christmas by the Sea.